Want to have a theme trivia party but don’t know what kind to have? A variety of theme trivia guarantees your perfect trivia night. Join Us. We create the craziest theme trivia quizzes for your trivia party. Get your friends or family together and rock the theme party world. Are you a Game of Thrones or a Star Wars fan? Cartoon comics? Maybe a crazy fan of 90’s TV shows? 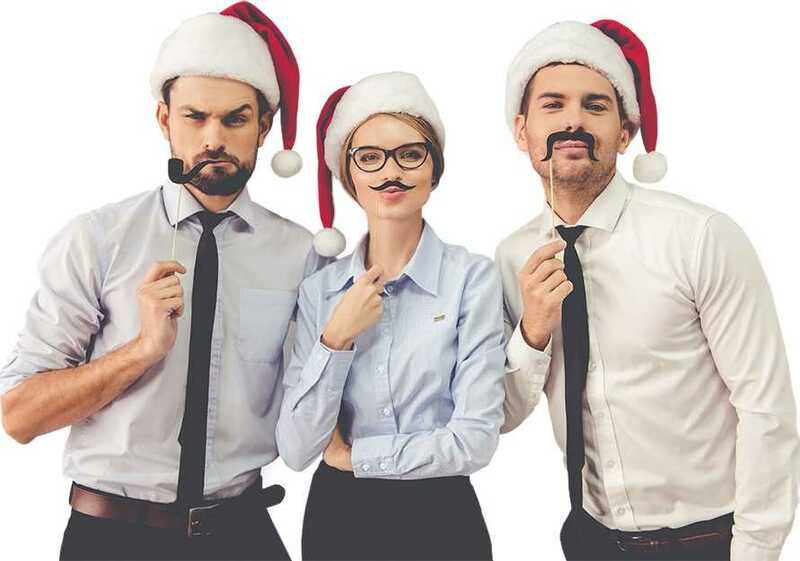 Well, you also need Christmas or New Year party ideas? TriviaMatic is a perfect suit to it. Every party becomes an amazing experience filled with fun and joy with carefully created and creatively designed trivia quizzes. Your party will be a success if you register as a host and choose from a large range of theme trivia games right for you. Theme trivia is always fun and trendy. It’s your chance to bring your regular party colorful and amazing sense of fulfillment. Don’t need to think any longer. We provide your special theme trivia party. The super-easy-to-use TriviaMatic will help you to experience the most successful and memorable theme trivia ever. 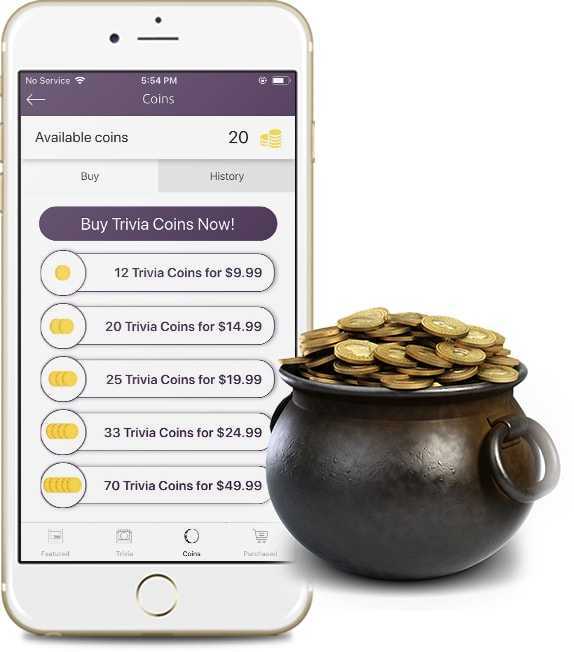 Buy Trivia coins and have your theme trivia ready to party. Ready to theme trivia party? A full Trivia game store is ready to walk with you through different themes and become your entertainment friend everytime and everywhere.